Beverston is a typical small unaltered Cotswold village in the County of Gloucestershire. 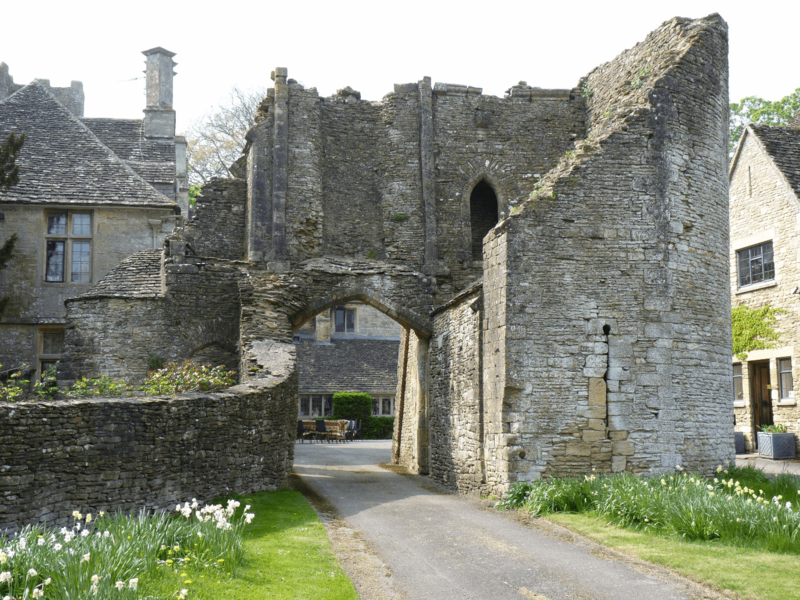 The village is two miles west of Tetbury and is home to Beverston Castle dating to the 12th Century, a Norman Church and some examples of fine Cotswold architecture. 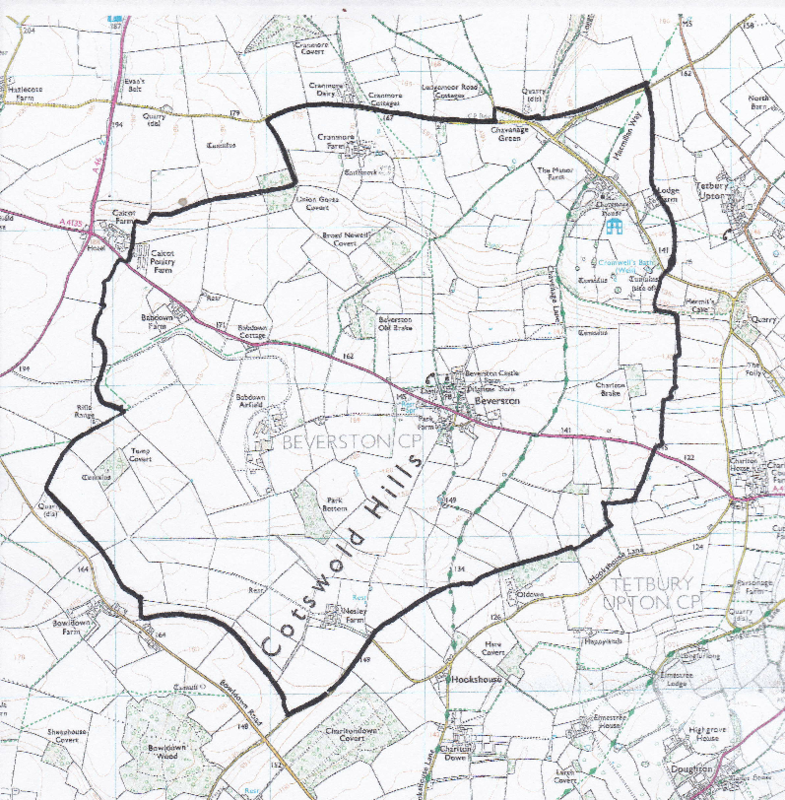 The Parish Council exists to represent the local community at a grass roots local government level and is served by unpaid councillors who are elected or co-opted to serve for four years. Councillors are readily accessible and are always willing to assist village residents with local issues. The list of Councillors names and positions are on the website. All sorts of issues come to the Council: planning applications, traffic issues, tree management and just about anything else you can think of! The council meets at least 4 times a year and the dates of the meetings are published on this website in advance. Occasionally it is necessary to change these. The Parish Council receives funding by levying a “precept” on the council tax paid by the residents of the parish. 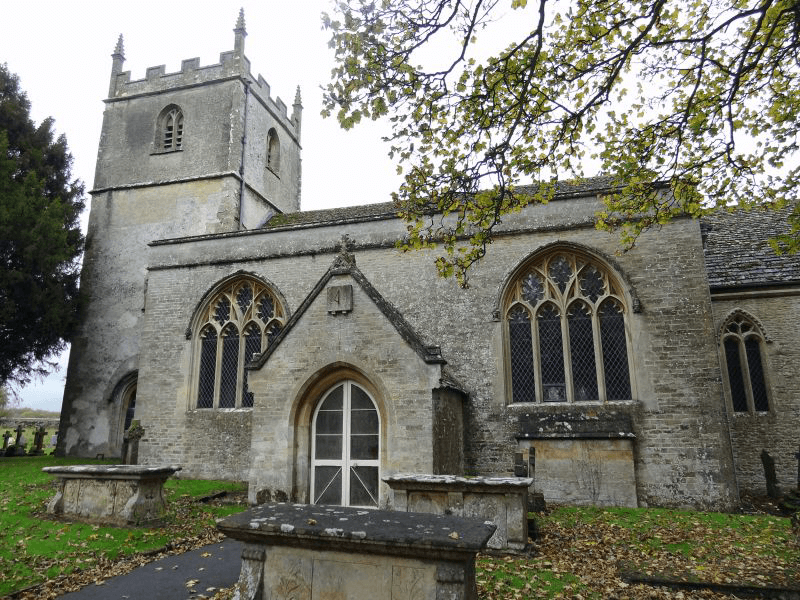 Beverston Parish Council is a member of GAPTC - Gloucestershire Association of Parish and Town Councils.